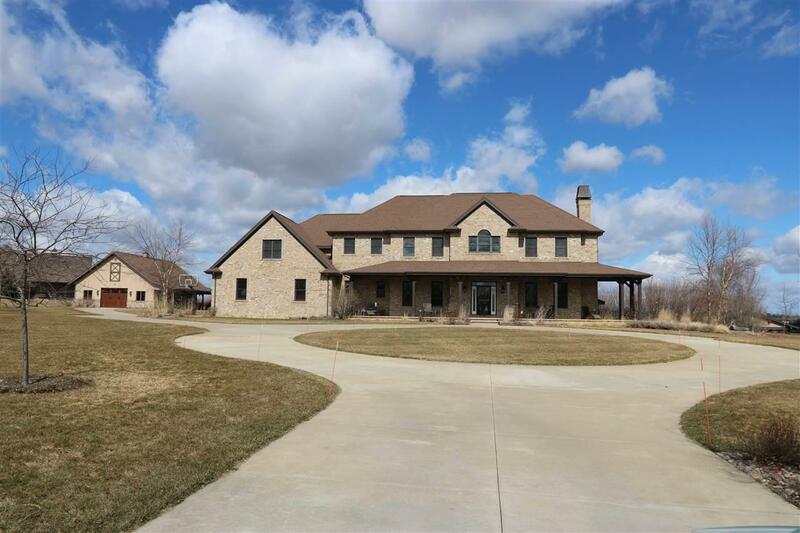 Custom-built 5 BR, 5Bath brick estate on 5+acres in North Appleton with stable. 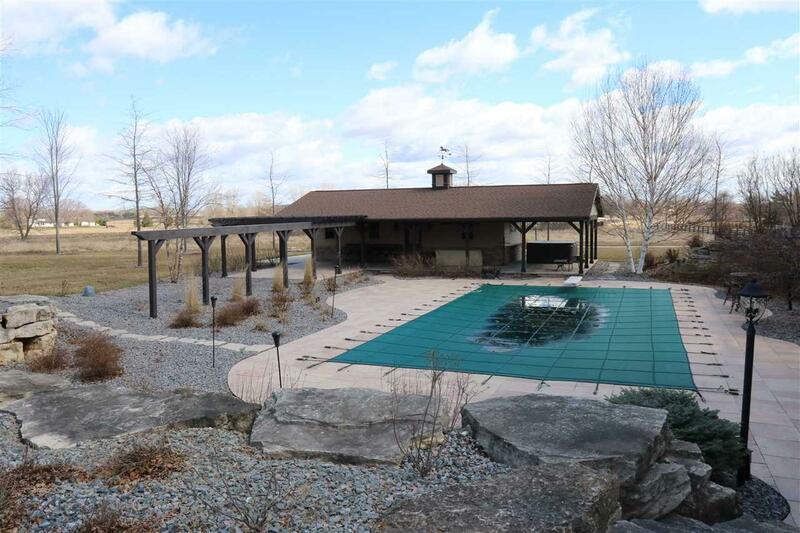 Live the dream in this family home with high-end amenities throughout. Open-concept kitchen, large eating area, LR with wood-burning FP, roomy pantry, huge laundry room, locker room. 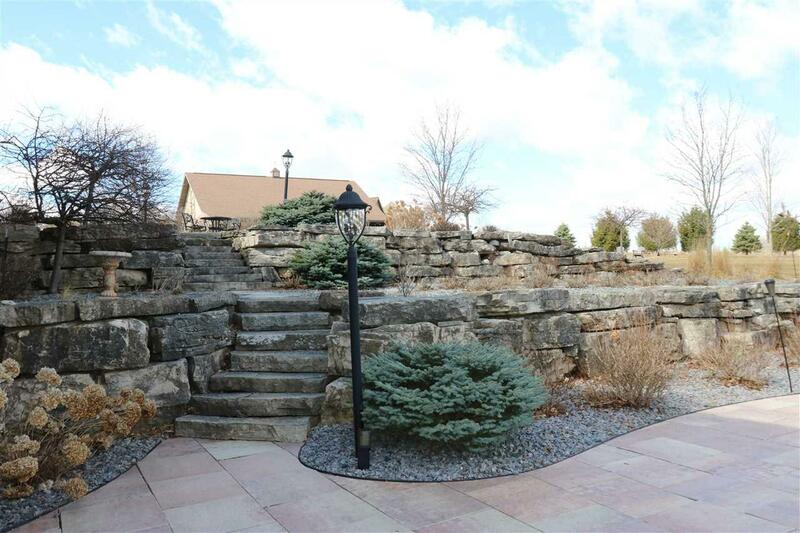 Rock retaining wall surrounds 20x40 in-ground pool, pool house, pergola area, hot tub, orchard. 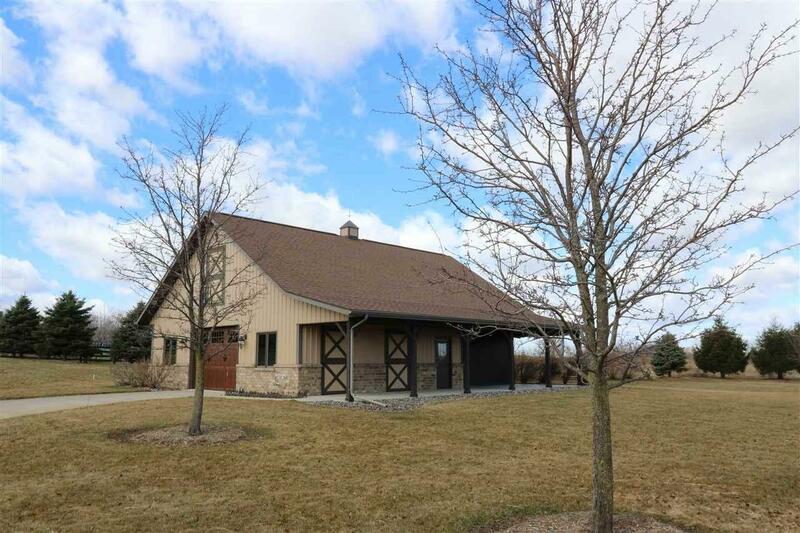 LL has FR with wood burning stove, 2nd kitchen, theater room, billiards. Master has gas FP, huge walk-in closet, claw-foot tub. BRs have Jack n Jill Baths and walk-in closets. In-floor radiant heat, multiple-zoned heating and cooling. Listing courtesy of Mau Realty, Inc. Listing provided courtesy of Mau Realty, Inc..